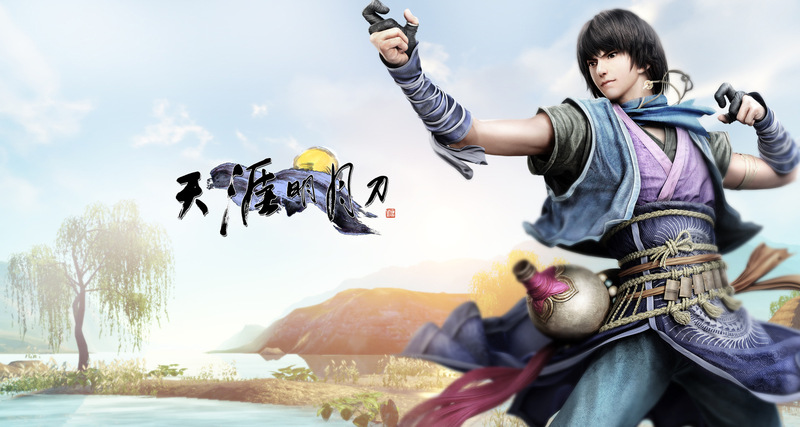 Tencent Games released its visually stunning martial arts MMO Moonlight Blade in 2014. Tencent Holdings Limited had a large stake in Riot Games for a number of years before it bought Riot completely just last year in December. Riot started working with Tencent in 2008, when the company announced that it would be working with Tencent to put League of Legends in the hands of Chinese players. 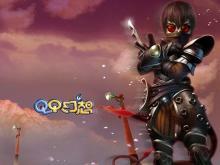 In 2011, Tencent acquired a huge stake in Riot Games—to the tune of around $230 million. Four years later, Riot sold the rest of its shares to Tencent, and here we are today. But Just Who in the World is Tencent? 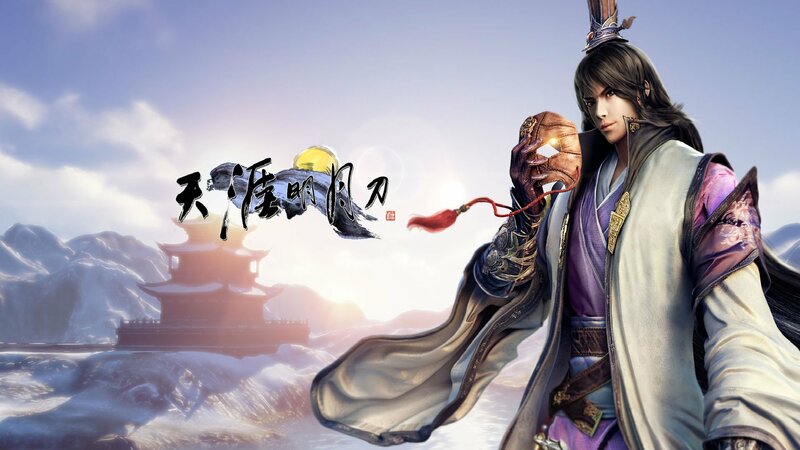 The literal translation of “Tencent” is “Soaring Information.” Tencent Holdings Limited lives up to the meaning of its title, as it is currently the largest internet company in China. It competes also on an international scale as one of the largest in the world. 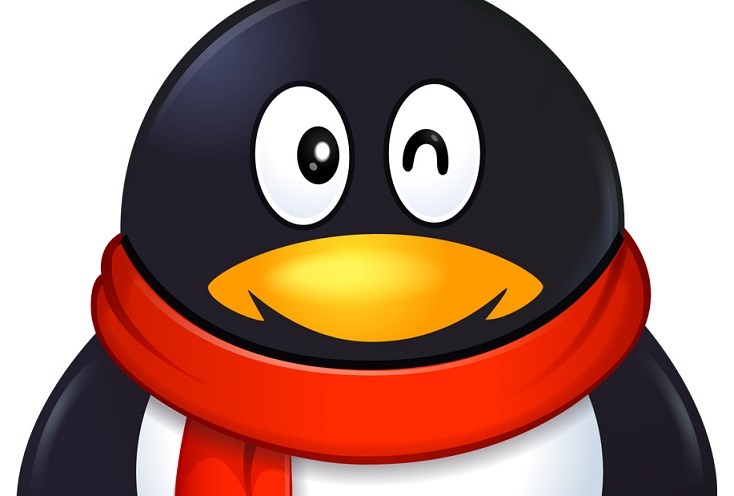 Tencent’s well-known mascot—at least in China—is a winking penguin. And Tencent certainly is “soaring” in the sense of business. The company’s products and services include social networks, web browsers, instant messaging, and much, much more. Many Americans probably have not heard of China’s instant messaging platform QQ, started on the edge of the new millennium in 1999. It’s still going strong 17 years later, boasting 176.4 million users during peak hours. Chairman of the Board of Directors and Executive Director Pony Ma is (mostly) responsible for founding Tencent in 1998, and according to Forbes, his net worth is somewhere in the neighborhood of 25.3 billion USD. Now that’s a fat wallet. 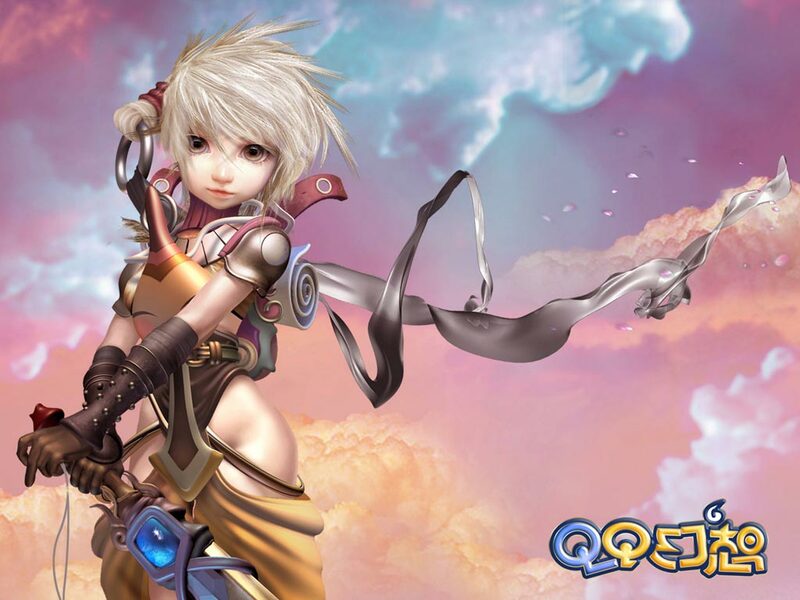 Though League of Legends appears to be the company’s first MOBA, Tencent was no stranger to online multiplayer games before buying League of Legends. 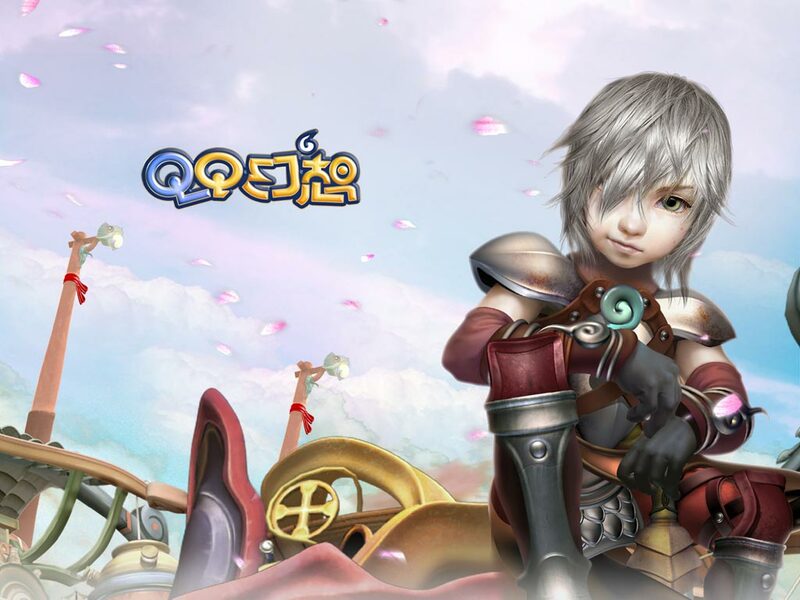 Other than its extremely popular chat service QQ, Tencent Games is known for a number of MMOs popular in China—QQ Tang, QQ Yinsu, and QQ SanGuo. 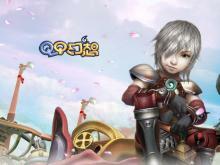 An image from QQ Fantasy, which has been free to play since 2008. 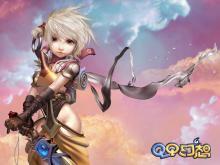 Many of Tencent’s games have been praised for their beautiful artwork and innovative design. 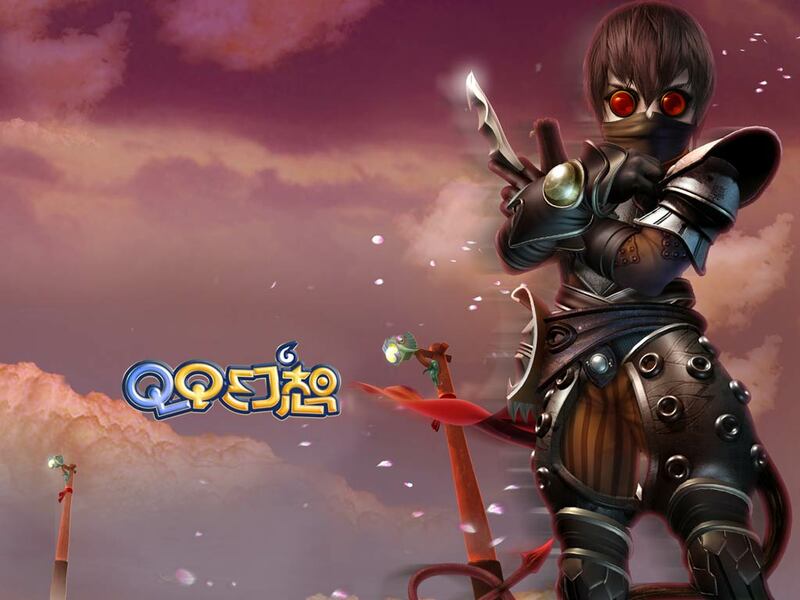 Their titles show a wide range of genres—from QQ Nanaimo, in which players on a desert island maintain their home and care for their pets, to Dungeon Fighting Online, an online side-scrolling fighting game. 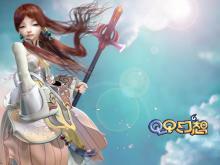 Playable characters from Dungeon Fighter Online. Like many companies founded in the early stages of the internet, Tencent had a rocky start. 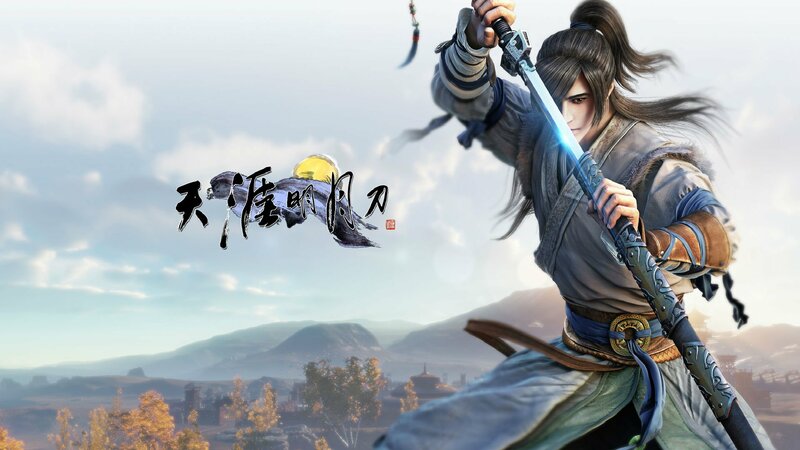 Unlike many others though, Tencent overcame many obstacles to rise to the top of the competitive market—coming so far as to buy a giant like Riot. 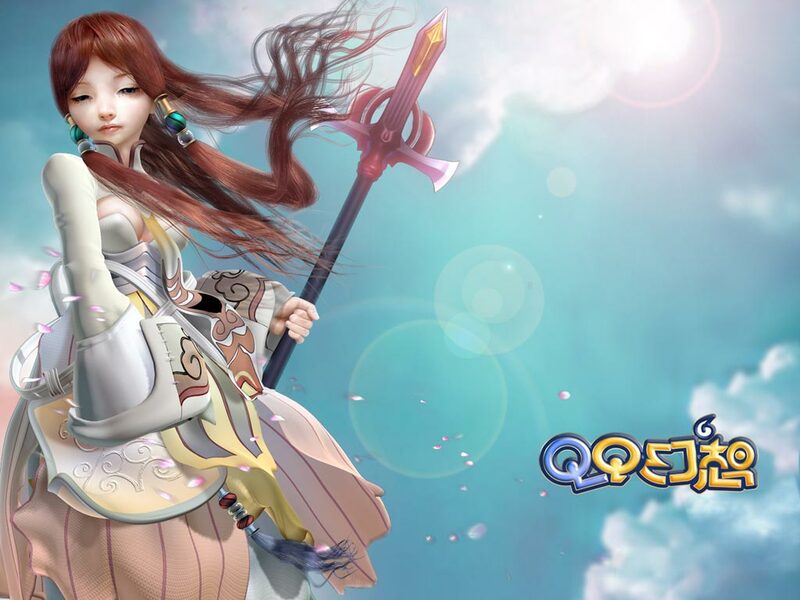 Based on Tencent’s financial success and its impressive history of game development, League of Legends has a promising future ahead. 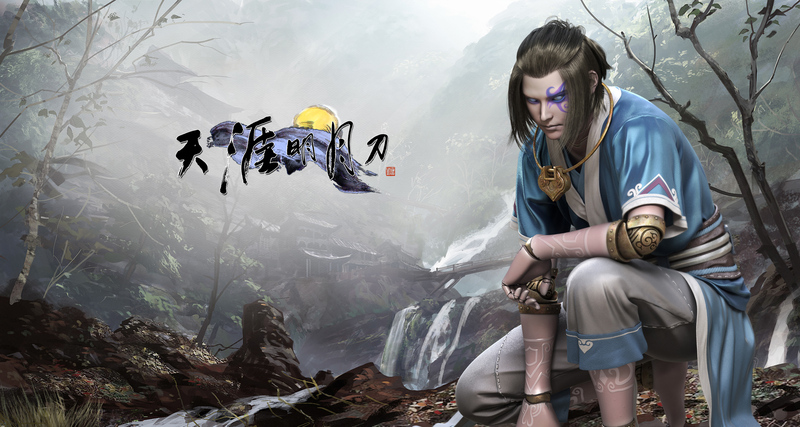 To find out more about Tencent, you can visit their website here, or to find out more about Riot you can read about them here. Mackenzie enjoys playing League of Legends in her spare time but makes sure she doesn't miss out on big RPGs like Sykrim and Dragon Age too.